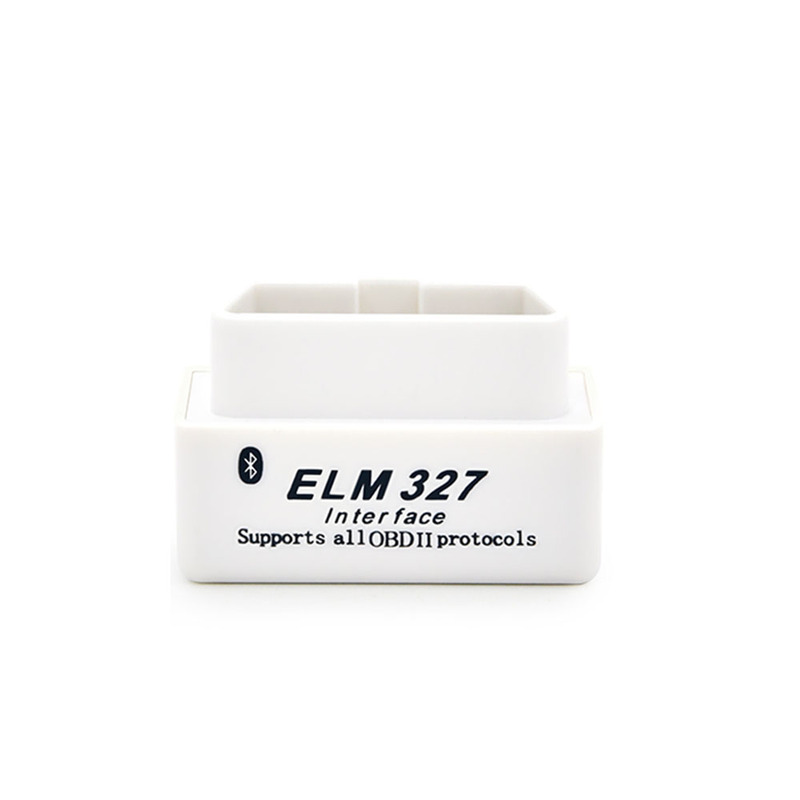 *ELM327 WIFI can support IOS system,such as iphone and ipad. 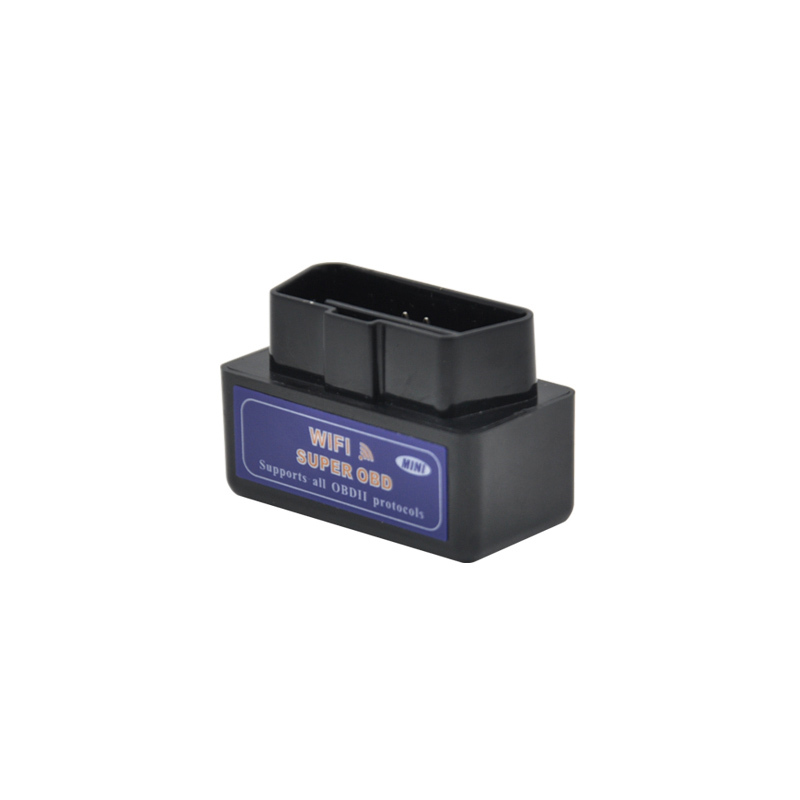 Wifi ELM327 interface is able to detect and interpret obd2 / eobd protocols automatically. 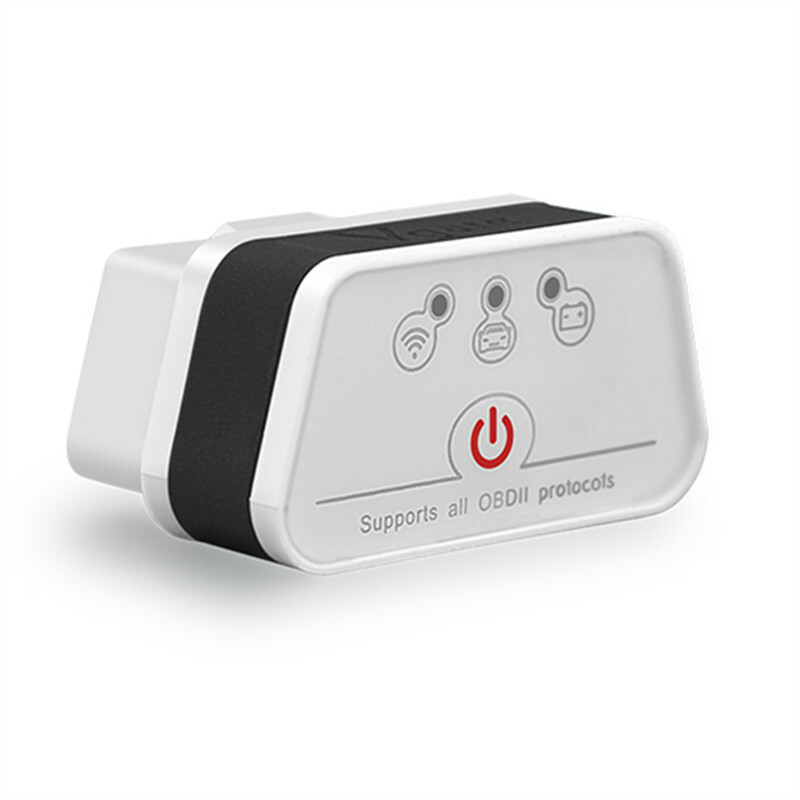 It also provides support for high speed communications and a low power sleep mode. It use AT commands to communicate with a host device (PC, notebook, for iOS). There are plenty of software packages available, which are fully compatible with this tool. Some of them have pretty useful features, such as engine running parameters monitoring, DTC reading and clearing, MPG meter, etc. You can even write your own software on a specified hardware platform if you wish, because the AT commands are fully documented and very well explained. 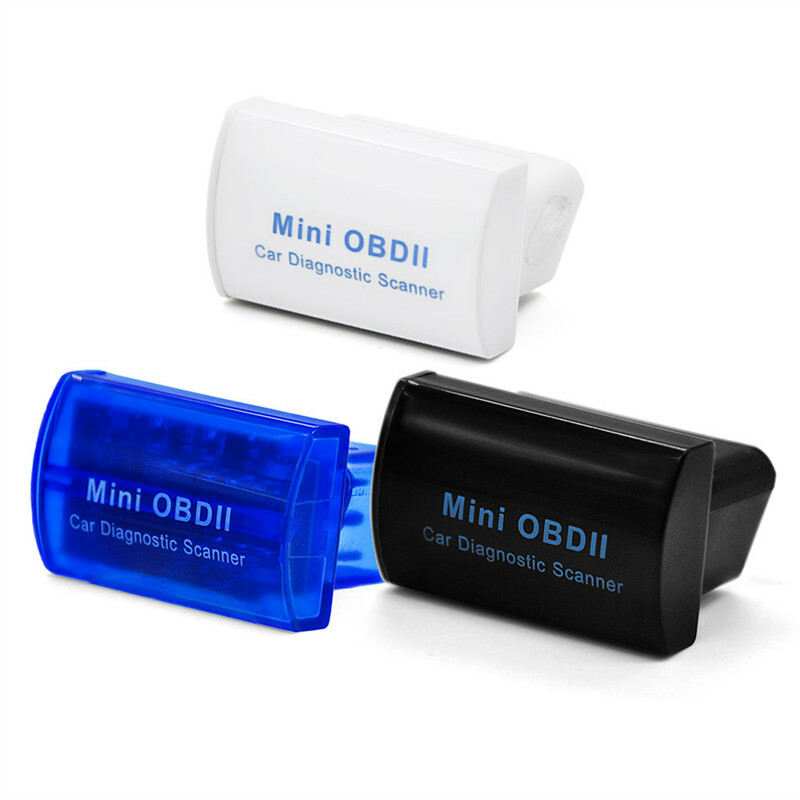 This tool is only 2.7 x 1.25x 0.9 inches, and it comes with a 6 ft OBDII cable for easy installation. 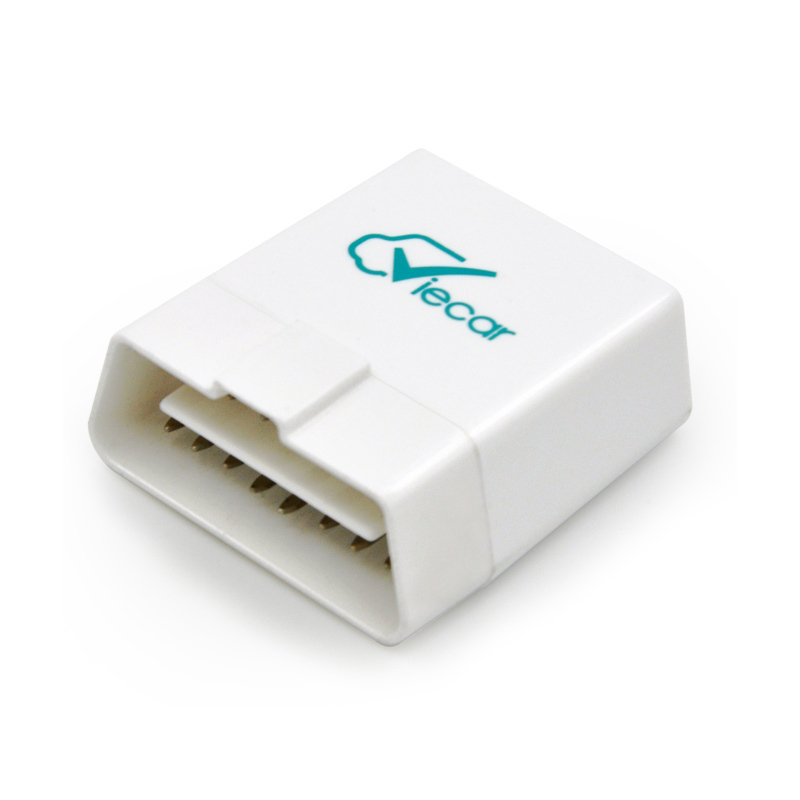 It also includes a power switch built-in to prevent the need for having to constantly disconnect your unit from the OBDII port. 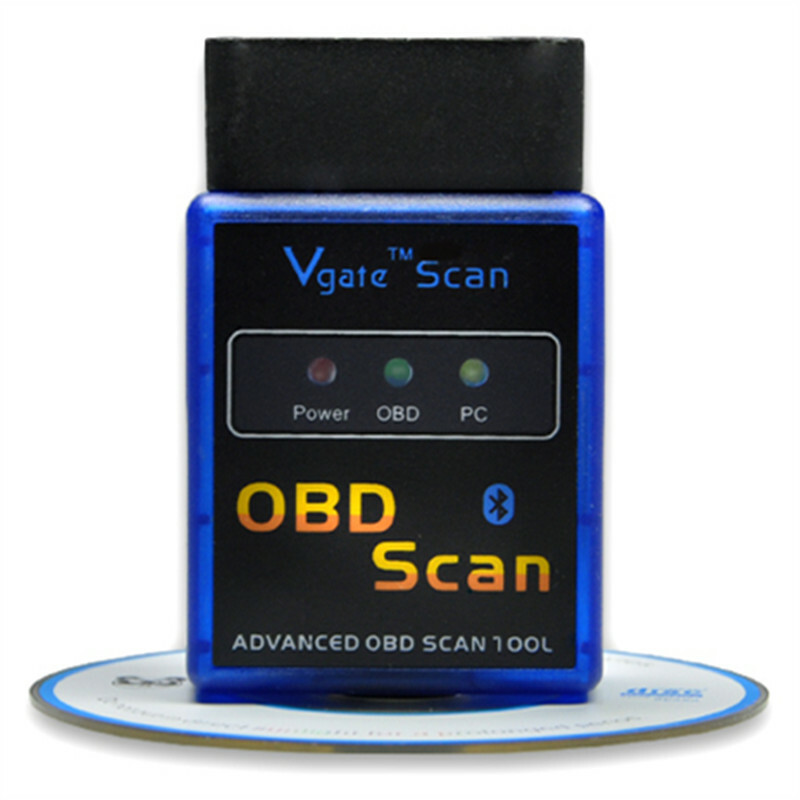 It is compatible with 1996 and later vehicles which are obd2 or eobd compliant. Connecting to your iPhone / iPod touch is made by WIFI connection in adHoc mode.